Being a mother is the ultimate joy in the world. At the same time, inevitably, you become the fiercest warrior in protecting your child, be it from any direct or indirect physical or mental harm. As early as while you’re trying to conceive, you’ll consume supplements such as folic acid etcetera, while preparing yourself physically and mentally to be able to carry your baby with the best health and conditions possible. The list is endless, you name it: what to eat, what not to eat, what to do, what not to do, so on and so forth. 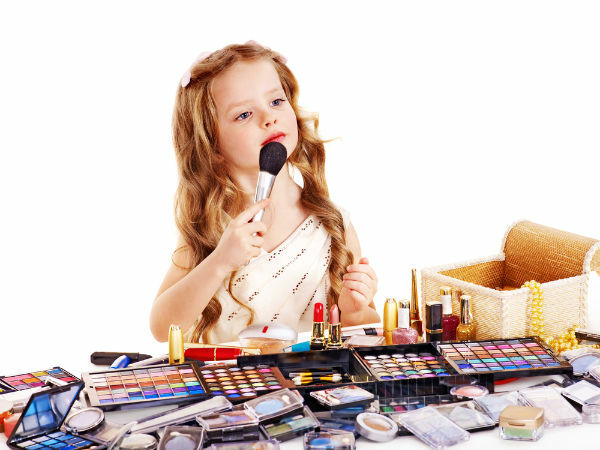 But somehow, there is still grey area in the aspect of beauty products. Optimally, we need to eliminate exposure to risky ingredients at all stages of our lives. However, pregnancy is a particular period for women to be extra cautious. Bear in mind that exposure to toxic chemicals prior to conception and during pregnancy may result in significant, long-lasting effects on reproductive health, as well as your baby. We are talking about possible infertility, low birth weight, preterm birth, birth defects, and even miscarriage! Did you know about these? I was not! I was extremely misinformed last time. Yes I had miscarriage once for my first pregnancy. Then my 2nd pregnancy, my baby was born in a special condition. This strong, super genius boy of mine was born with Microtia, Atresia. Well, the reason is unknown. However, that was my turning point to know deeply on many things – believe me I learnt a LOTTTTT of things. 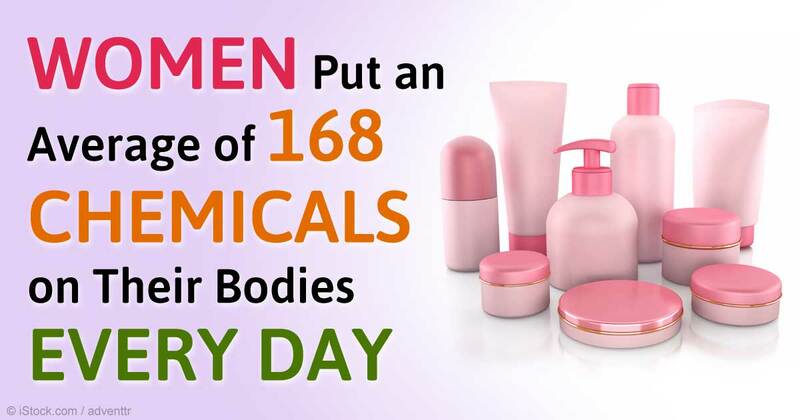 Including, a shocking discovery that my usage of everyday toiletries and make up may cause the birth defect! See…I did not used the hanky panky things – all the things I bought from hypermarket or drug stores. Easiest thing – You can go to EWG site – type the name of the ingredients that sound alien to you. The result should come out as Green.